This options allows you to output other entries with the same category. It is to be used on only single entry pages. There are other ways to accomplish this but if it’s available why not use it? Natively you CANNOT display entries based on a custom date field.You can use the entry date and expiry date but not a custom field. Luckily the guys at Solspace have a FREE add-on that does just that. We have used it on a few event related sites and it’s works well. You should be disabling as many things as you can to get maximum performance from your ExpressionEngine sites. Relationships is a little used parameter to speed things up further. Thanks to Solpace for this tip. 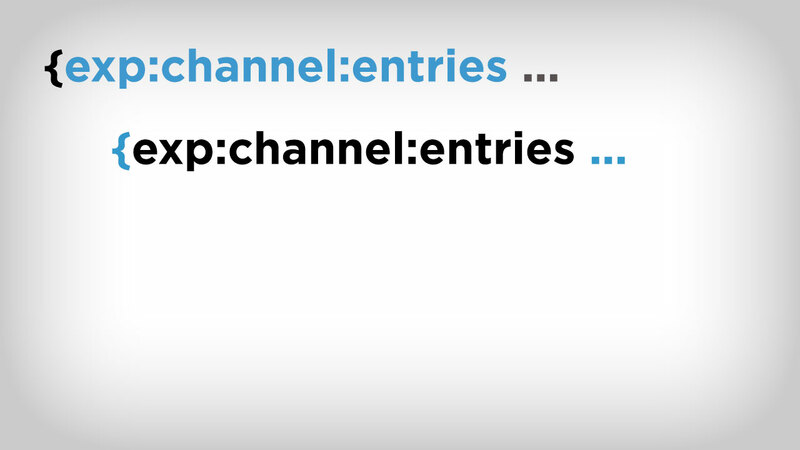 You cannot have an channel entries tag within a channel entries tag. The below will not work. Hope you found that useful, what are your channel entries tips?